Digitalization is moving forward at breakneck speed. Business models that were once guarantees for success are no longer viable in today’s markets. Industry and trade companies are feeling the effects and have now come to the conclusion that they must take on the rapid digital transformation to remain competitive in the future. To stay ahead of competitors, businesses must get their innovations to market faster than ever. The BE BOLD LABS are the perfect place to get fit in digital disciplines and bravely push innovations forward. Out of the office. Into the BE BOLD LAB. BOLDLY GO INDUSTRIES’ experience gained from over 500 innovation, design, IT and SAP projects has shown what a space should offer in order to foster innovation. One important prerequisite: The BE BOLD LABS offer elementary resources here such as rooms, methods, technologies and expertise that deliver answers and solutions to important questions and problems. Moreover, the BOLDLY GO INDUSTRIES team of experts helps drive results to market launch or implement the solutions developed in the BE BOLD LABS within organizations. Our discoverers, researchers and innovators have helped many clients realign their digital strategy in the BE BOLD LABS. Our special laboratory blend of strategy, innovation, design, technology and data enables us to give renowned automakers or retail giants recommendations for action and innovation. Whether a startup, medium-sized enterprise or international corporation, BE BOLD LABS services are aimed at both IT and specialist departments. But even interdisciplinary teams can reserve the BE BOLD LABS for their work. We deploy the latest methods and technologies to research innovations for future business success, concretize ideas, try out new technologies and test prototypes. The BE BOLD LABS deliver answers to individual questions and solutions to complex problems in the areas of strategy/innovation, user experience, technology and data science. Is my business model fit for the future? How do I establish Work 4.0 in my organization? 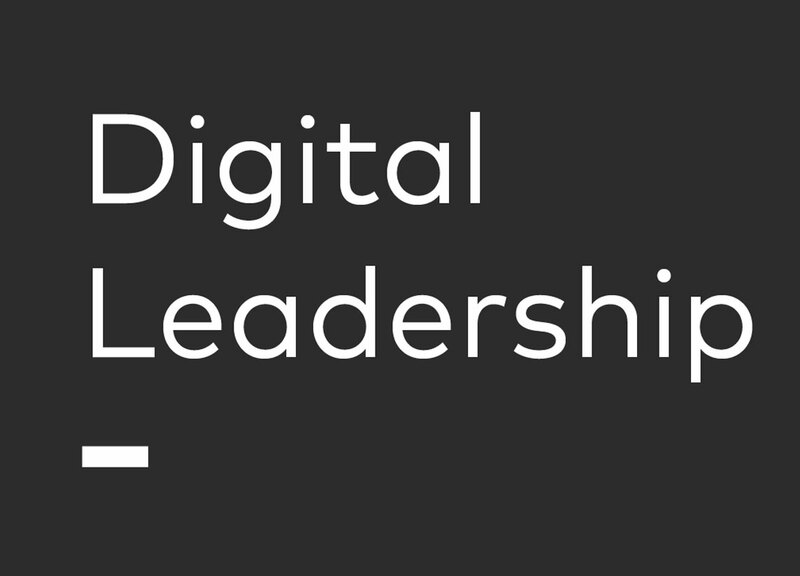 What does digital leadership mean and how can I use it? 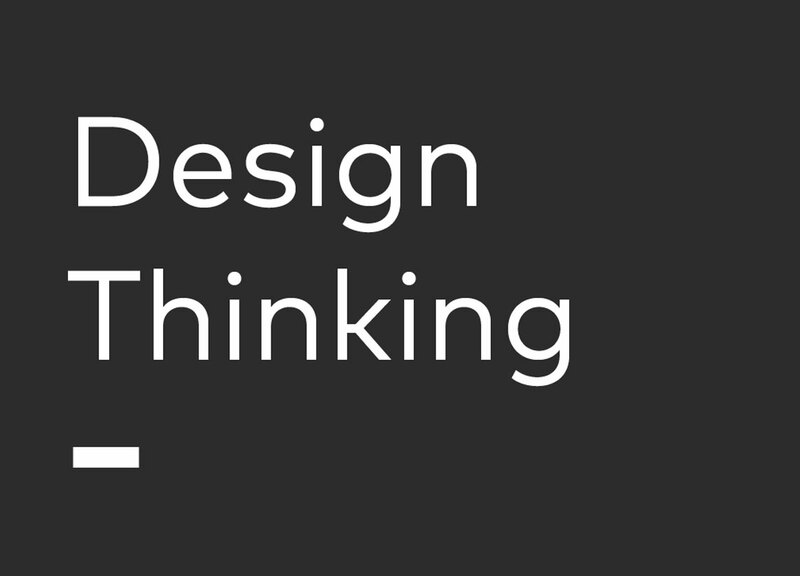 How can design thinking help me develop innovations? Which data influences my business strategy? 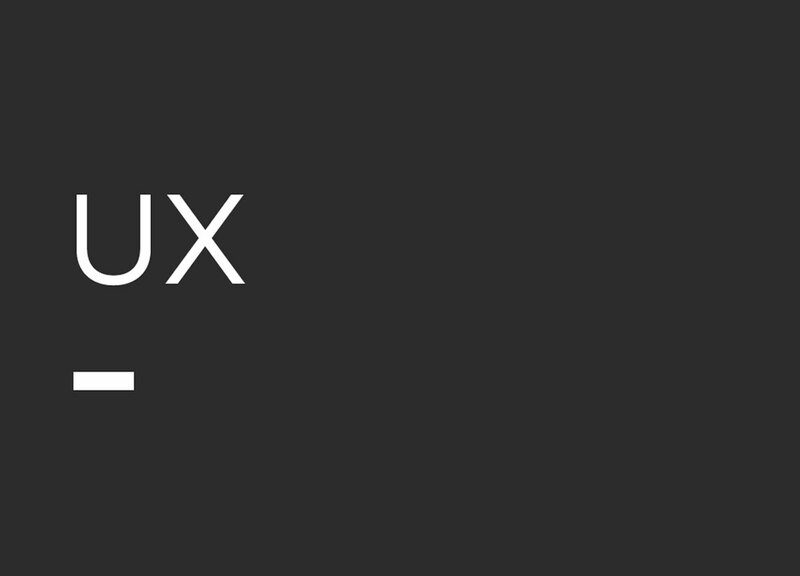 How does UX design help me optimize my digital applications? How can I use the cloud in a meaningful way for my business? How do I develop an SAP Fiori App? What advantages can SAP HANA CLOUD Platform Services offer me? 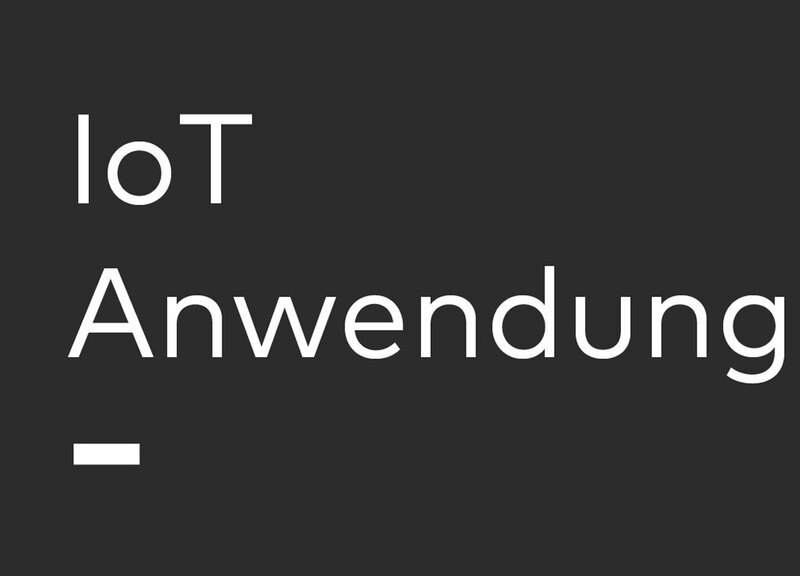 How can my enterprise benefit from the Internet of Things? 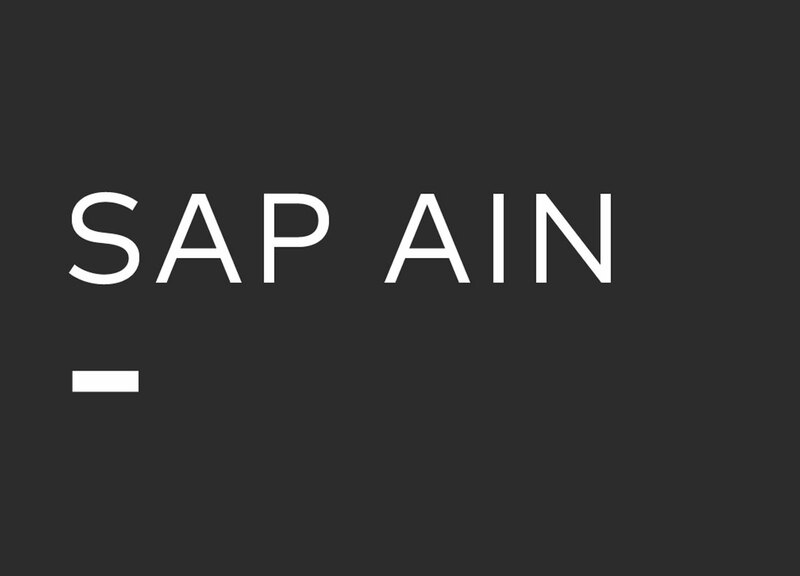 How do I implement the SAP Asset Intelligence Network? 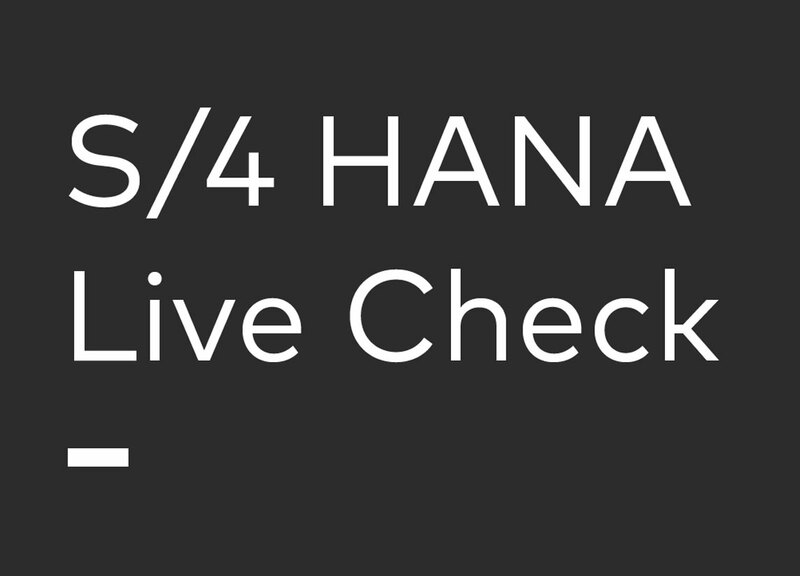 How can I determine whether our IT is ready for SAP S/4 HANA? Be bold and become an innovator with the BE BOLD LABS. Tell us the issues that concern you most, your expectations and which people with which skills in your company wish to visit the BE BOLD LABS in Frankfurt am Main. We will use the information you provide to develop a personalized, results-oriented lab program consisting of space, people, processes, tools, food & special highlights. If you cannot make it to our BE BOLD LABS, no problem: We will bring the BE BOLD LABS to you. Talk to us. What are the costs associated with the BE BOLD LABS? The calculability and results orientation of the BE BOLD LABS is ensured using a position determination and innovation process. Interested parties can enter the BE BOLD LABS with an idea, a concept or a specific request for realization. The BE BOLD LABS are available from as low as €5,000 net and/or participation options.